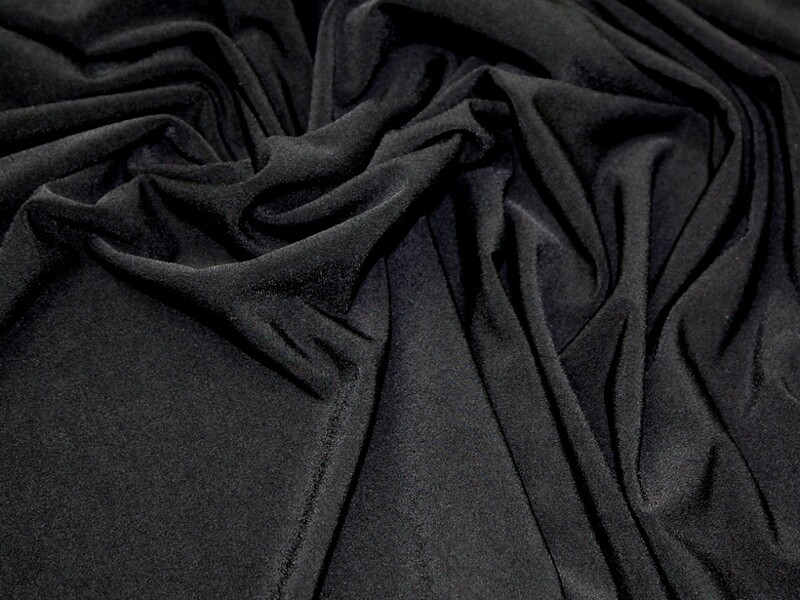 This luxury knitted fabric from the Revue collection is a gorgeous soft, drapey and very stretchy jersey fabric. It is a medium weight with a good amount of stretch in all directions and would be well suited to sewing patterns that require an all way stretch fabric. It has a very smooth and soft texture and is washable by either hand or machine. Ideal for making slinky tops, skirts and dresses. Styles with lots of drapes and folds would really show off this fabric to its full potential.